Rina's Rainbow: The Most Advanced Telpad Yet! 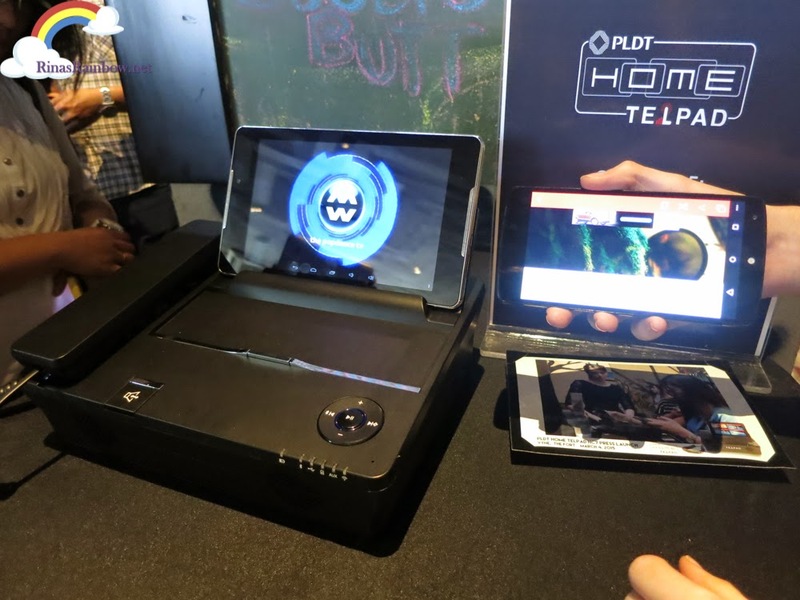 Meet PLDT HOME Telpad! The Most Advanced Telpad Yet! Meet PLDT HOME Telpad! Okay so remember my last post not so long ago about a really cool surveillance product by PLDT? Turns out that’s just the tip of the ice berg. 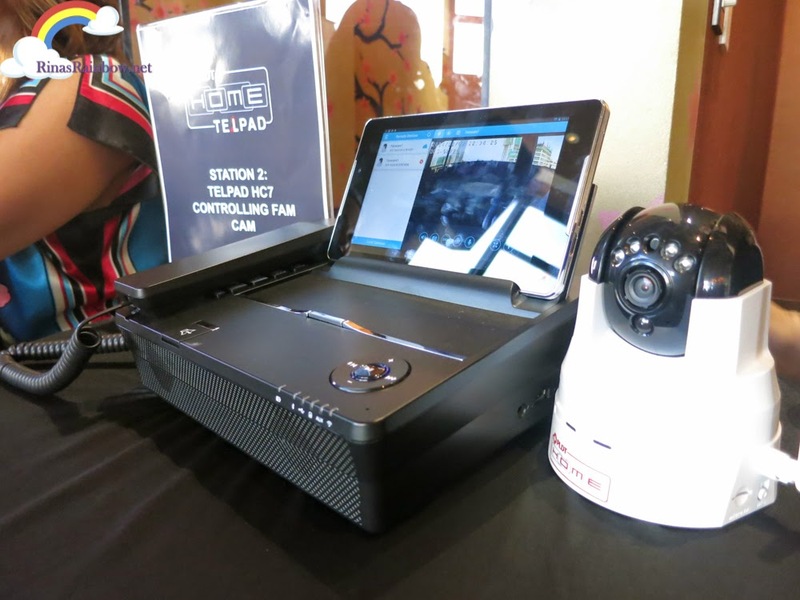 PLDT went extra active this year with the new and most advanced PLDT HOME Telpad! And it’s pretty darn cool! I can’t count how many times we’ve lost a remote control and wasted precious time trying to find the thing so we can shut down the split-type aircon which is installed pretty high on our ceiling. Just imagine how convenient it would be to control multiple appliances using only one control. 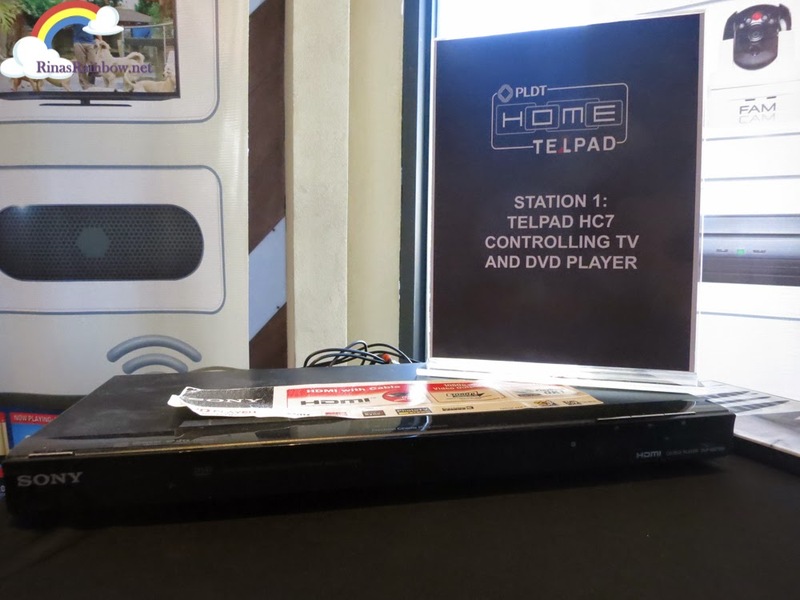 If you see where I’m going, you would get the hint that the PLDT HOME Telpad can be programmed to be used as a remote control for remote-controlled appliances through WiFi and infrared! Aside from turning an appliance on and off, you can also actually schedule it to turn on or off. This would come in handy in a lot of situations. Like for example, you can schedule the TV to turn on during the hour of your favorite TV show so you won’t miss it. Or schedule to shut it down in the middle of the night in case you fall asleep while watching TV. Or schedule the air conditioner to open a few minutes before you usually arrive HOME from work so that the room is already cool as soon as you come in. The new Telpad is also super compatible to control the PLDT HOME FAM CAM. Swipe left, right, up, or down to pan the camera, you can speak through the Telpad and your voice will blare out from the FAM CAM, and of course you can also listen to what’s going on on the other side. One thing I noticed that really stood out was how clear the video quality was. But with a few taps of the Telpad, you can choose the quality of the video to make it a bit lower for faster loading. 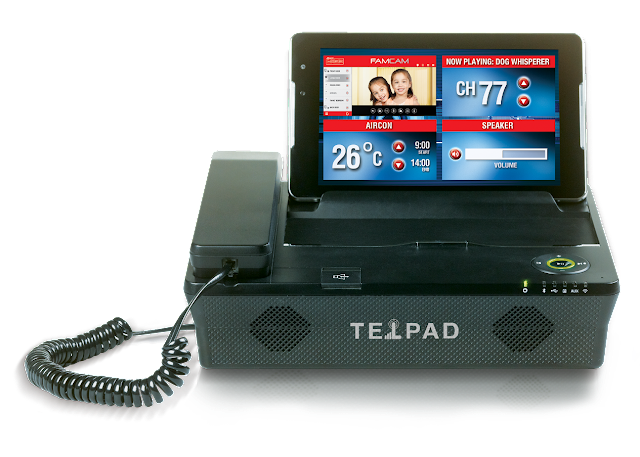 The Telpad is truly another innovation to bring your family closer, because the strongest connections are at home. 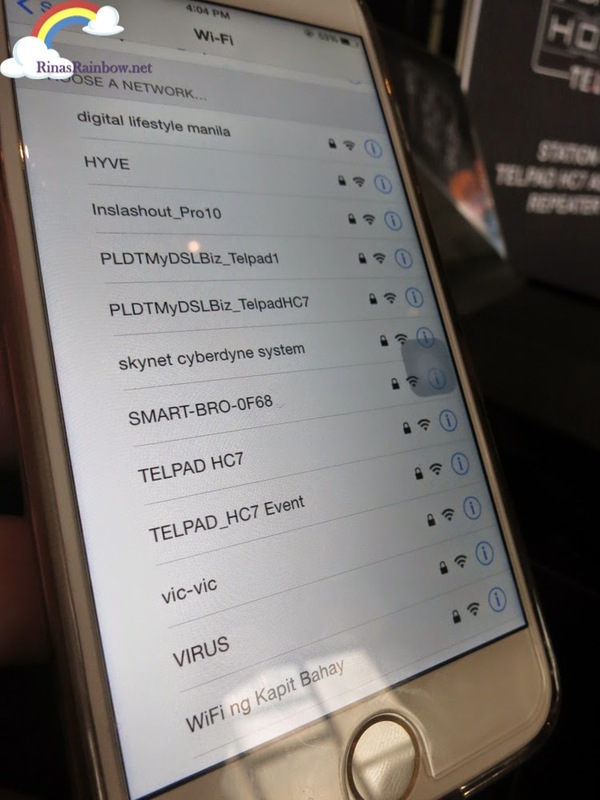 Now here’s another awesome feature of the new PLDT HOME Telpad. It has a built in WiFi repeater. What this basically does is to kind of extend your existing router’s signal. Like for example, the WiFi in your houses’ 2nd floor is not as strong as when you’re in the first floor. So what you can do is use the Telpad as a WiFi repeater, so it gets signal from your existing router, and then the other devices upstairs can connect and get WiFi signal from your Telpad. Pretty awesome! Here’s an unexpected feature from a Telpad unit... It can be used as a speaker! 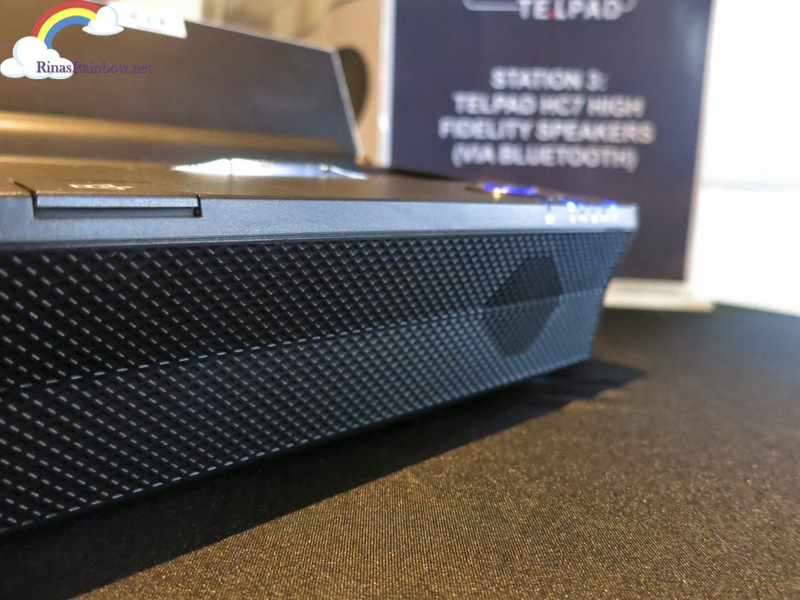 You can connect your phone / tablet / laptop with the Telpad unit via bluetooth, and hear your favorite playlist blare out from the high fidelity speakers at the base unit of the Telpad. The sound is pretty loud and has good bass. Perfect for little house parties with your close friends! The new Telpad has DLNA (stands for Digital Living Network Alliance) which gives you an option to view media using your Telpad. You can browse a certain video on your phone through an app called Flipps, and when you connect your phone to the Telpad, you can watch the video from the Telpad instead of your phone. This gives you a bigger screen for a better viewing experience. 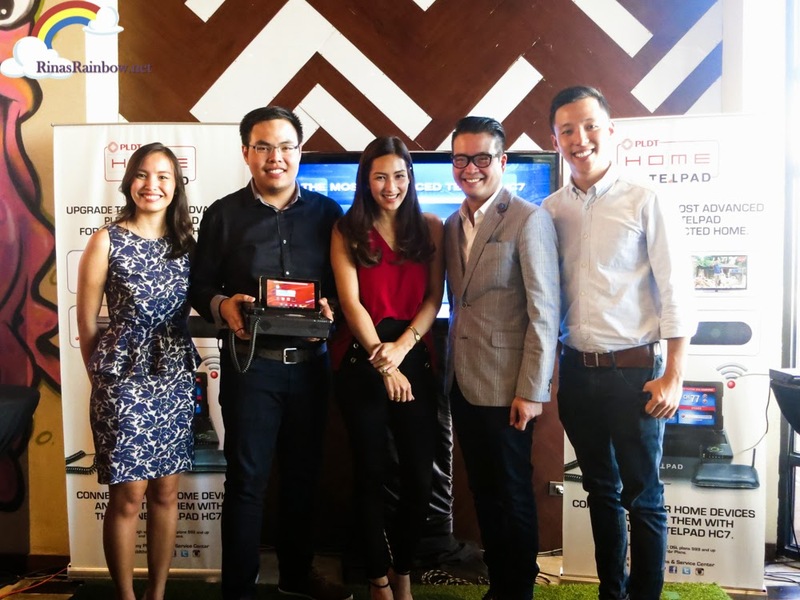 PLDT HOME is certainly taking larger steps with their advanced technology, not only in connecting calls but also in making a lot of innovations geared towards the closeness of the Filipino family. All the more reasons to choose (or stay) with PLDT HOME! The new PLDT HOME Telpad is available on PLDT HOME DSL plans 990 and up. All you need to add is 500 php and you’ve got a Telpad plan, plus P145/month for 12 months for your very own advanced Telpad! 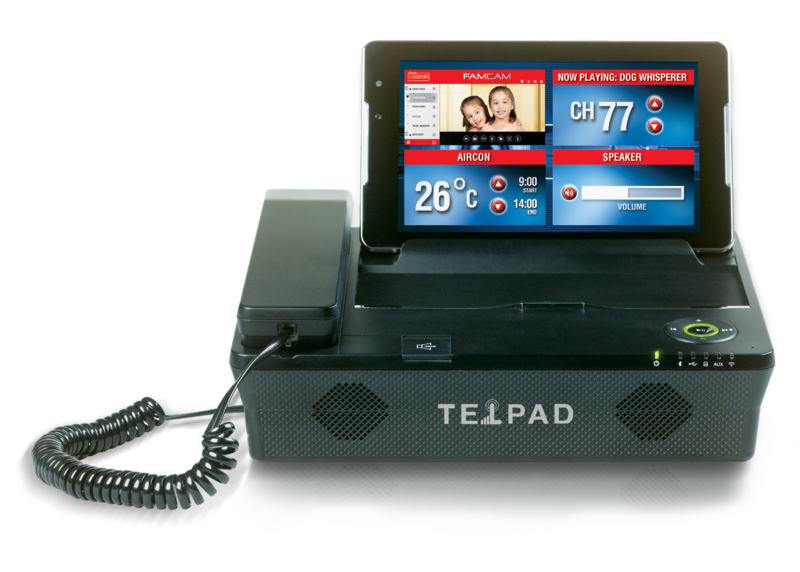 Telpad plans come with landline + broadband + tablet. For more information check out pldtHOME.com or follow them on Facebook.